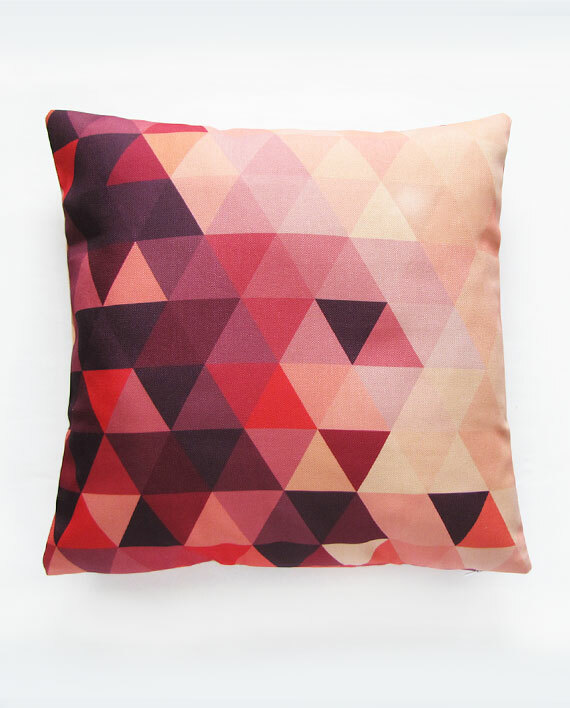 A stylish and modern design featuring a kaleidoscope of purple and pink triangles will add a modern yet stylish touch to any room. Made from natural linen, finished with invisible zipper. 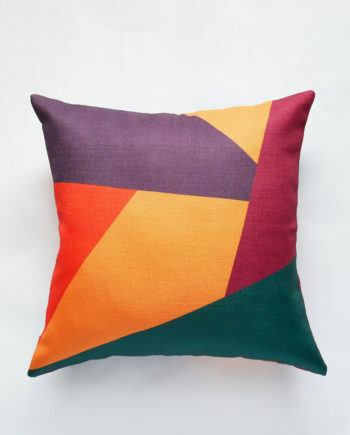 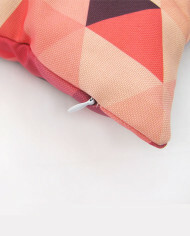 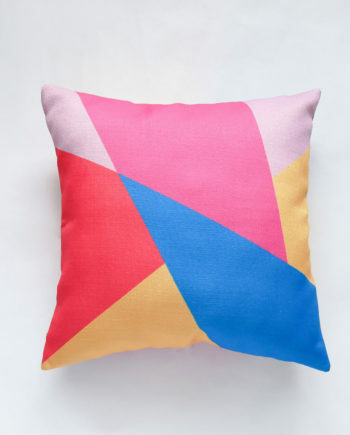 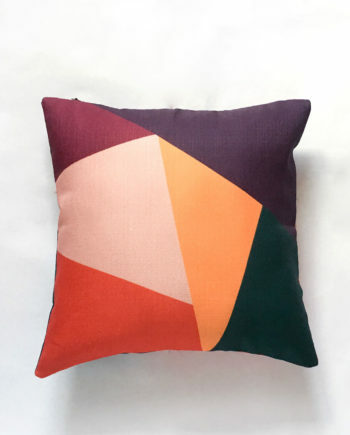 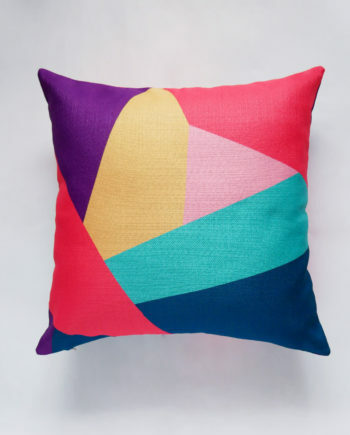 This contemporary yet feminine geometric pillow cover is designed with a kaleidoscope of purple and pink triangles to form a graphically fascinating decorative piece. 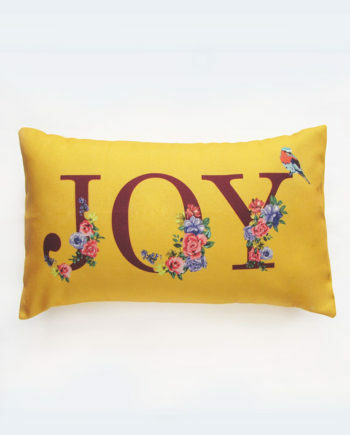 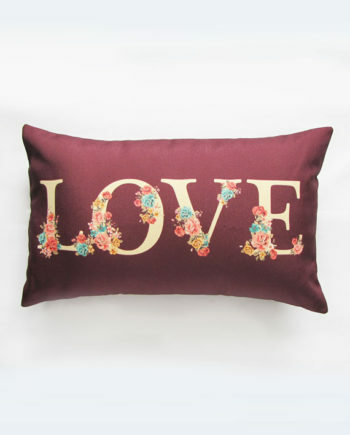 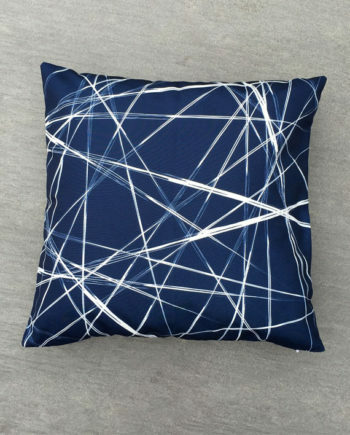 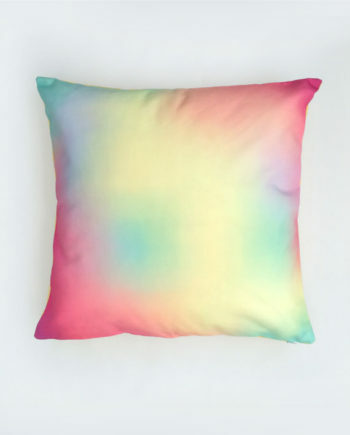 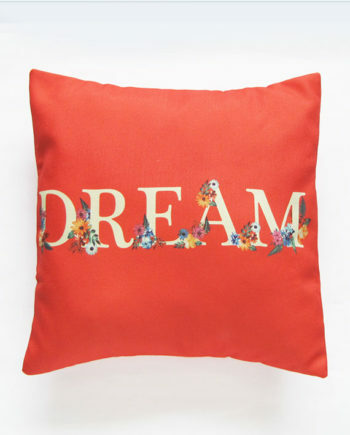 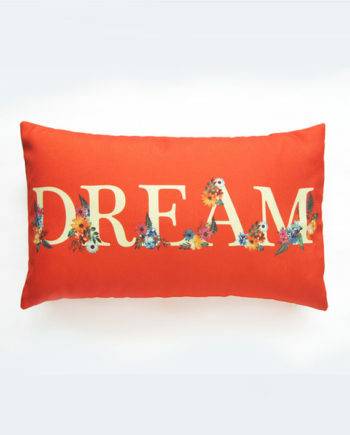 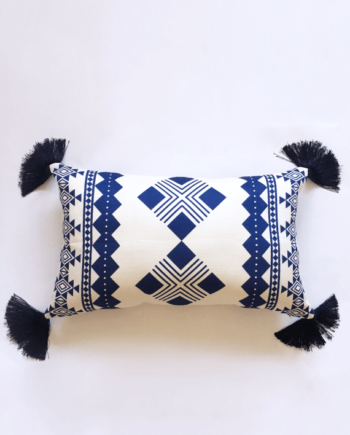 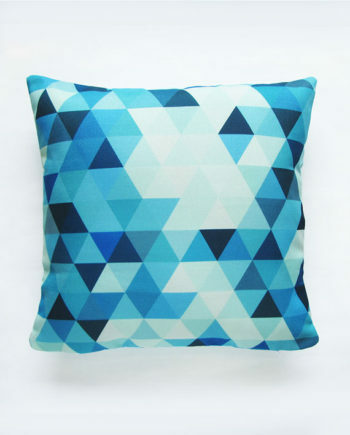 Feature this cushion in any room for a modern yet stylish touch.